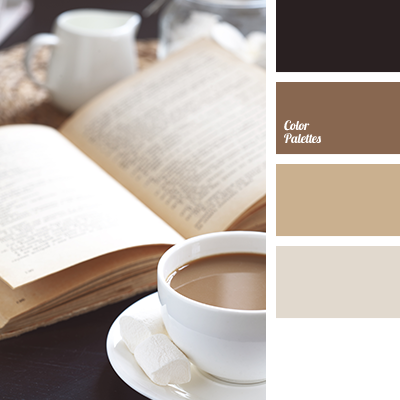 beige color, beige shades, black, brown color, coffee, coffee color, cream, old book color, shades of brown, tan color, warm shades of brown, white color. 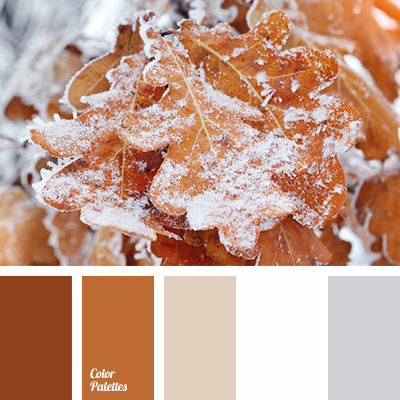 beige, black, brown, chocolate, dark brown, design color selection, gray, home color palette, light beige, light brown, monochrome brown palette, selection of color solutions, shades of brown, shades of snow, snow color, White Color Palettes. 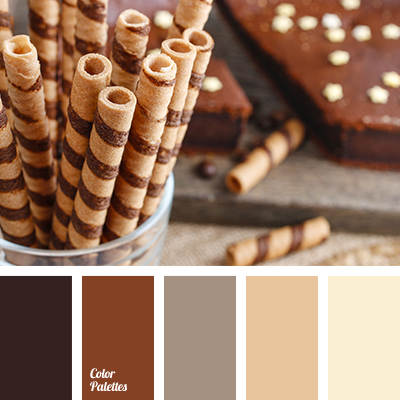 beige, black, brown, chocolate, color match for design, color palette for home, color solution match, dark brown, light beige, light brown, monochrome brown palette, shades of brown. 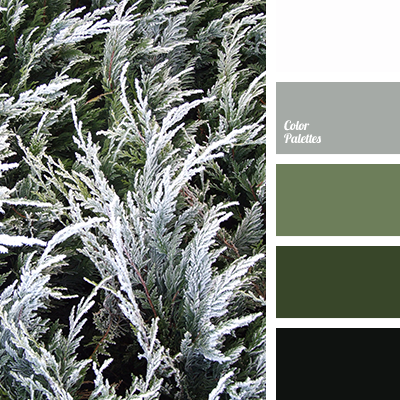 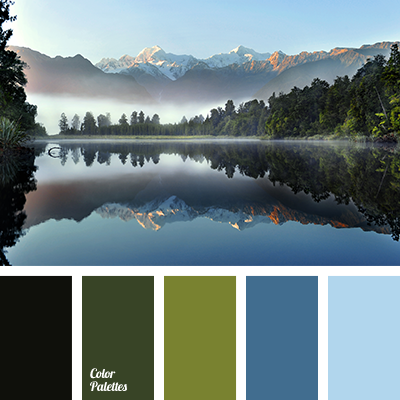 black, color match, color match for design, color solution for home, dark green, greenery color, grey, hoarfrost color, light green, olive, shades of green, White Color Palettes. 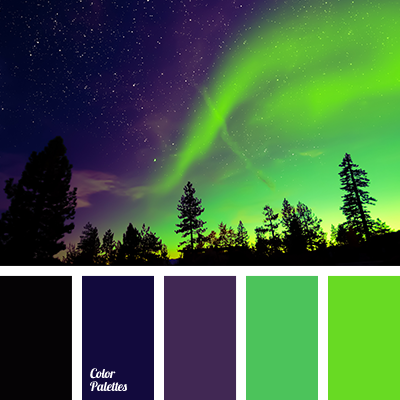 almost black, black, Blue Color Palettes, color match, color solution for home, dark-blue, green, greenery color, light blue, light green, olive, shades deep blue, sky blue. 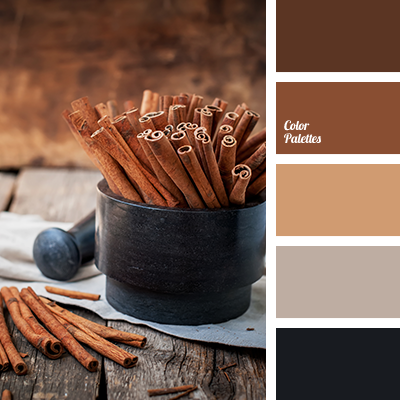 beige, black, brown, chocolate, color palette for home, color scheme, dark brown, light beige, light brown, monochrome brown palette, selection of colors for design, shades of brown. 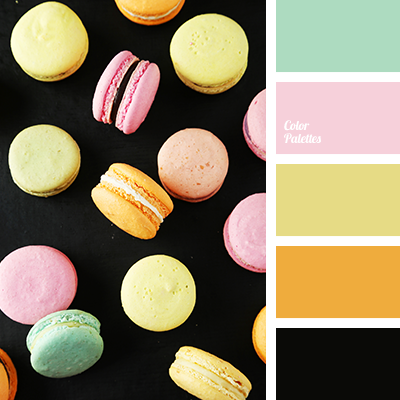 black, color selection, color solution for home, gentle shades of pink, green, Orange Color Palettes, pale pink, pale yellow, pastel pink, pink, selection of color solution, shades of yellow.